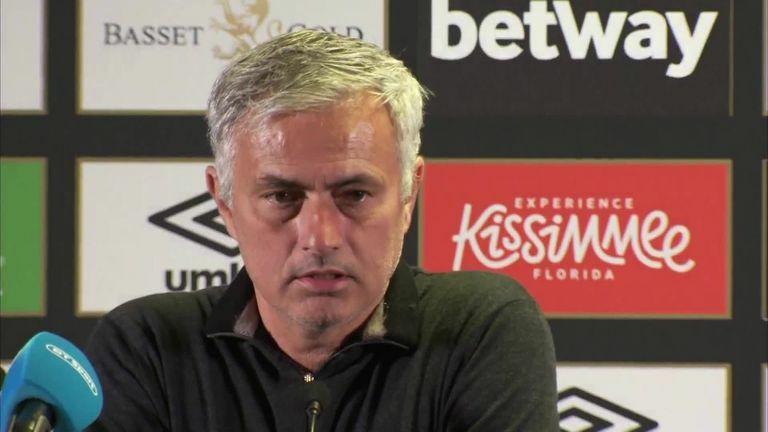 Jose Mourinho defended his Manchester United team selection at West Ham and suggested Alexis Sanchez's omission was a response to public opinion. The Chile international, who has struggled for form and has yet to find the net this season, travelled with the squad to London but - like Antonio Valencia - was not included in the matchday XI as United slipped to a 3-1 defeat at the London Stadium. Anthony Martial came in for Sanchez but he - along with Paul Pogba - was hauled off with 20 minutes remaining. Jose Mourinho's post-match thoughts on his side's defeat to West Ham was seemingly stopped early by a United press official. "For how many months people are asking for Martial, Martial, Martial. For how many months people are saying, 'Alexis Sanchez is not playing well enough'," Mourinho said. "I left Alexis out, and I think Martial is not a player very focused on his defensive duties so to play him as second striker would be easier for him." 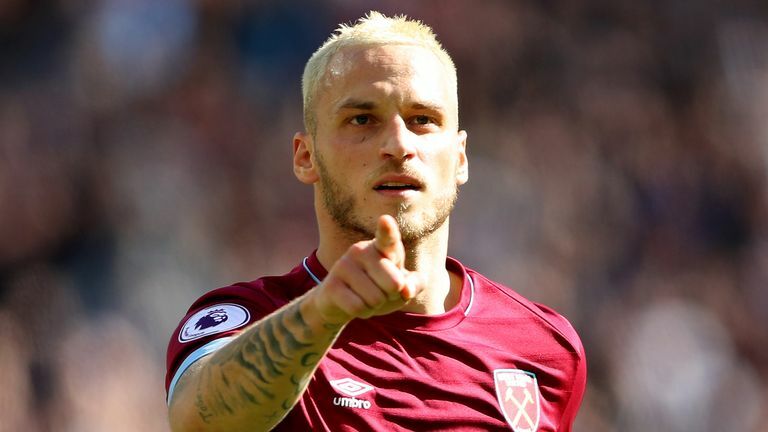 West Ham boss Manuel Pellegrini revealed he was surprised to see Sanchez left out, saying he was relieved not to see his fellow Chilean's name on the team sheet. "I was surprised about no Alexis Sanchez," he said following his side's 3-1 victory. "That for me was a relief because Alexis makes a difference. They have very decisive players in the last metres, but I think Alexis gives a little bit more."